Moosehead Lake is the biggest lake in the state of Maine. 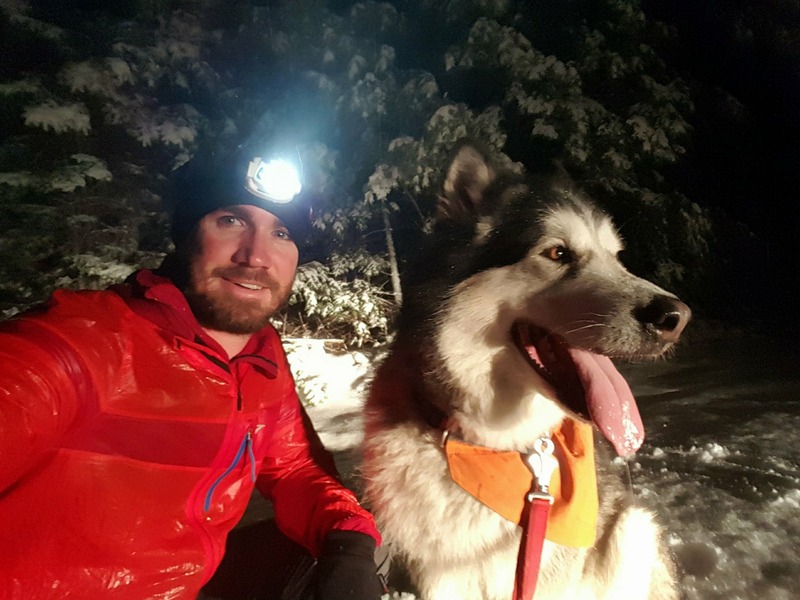 From March 19 – 25, Dan Rinard and his dog Kyro (Alaskan Malamute), Dave Greene and his dog Osa (Husky/Sheppard/Somethingrather) will attempt to ski across it. Dan and Dave have been friends for nearly 15 years and hope to use this experience to strengthen their friendship and to engage people in a winter expedition as it is happening in realtime. We have created interactive lesson plans to allow students to follow our expedition in real time. Daily we will upload blogs which will include our distance travelled, animals encountered, the weather and a daily Haiku. We will also be including interesting information about the region we are travelling through, our experiences being out on the land, problems we encounter and observations from our dogs perspective. Please refer to the pdf lesson plans attached below. 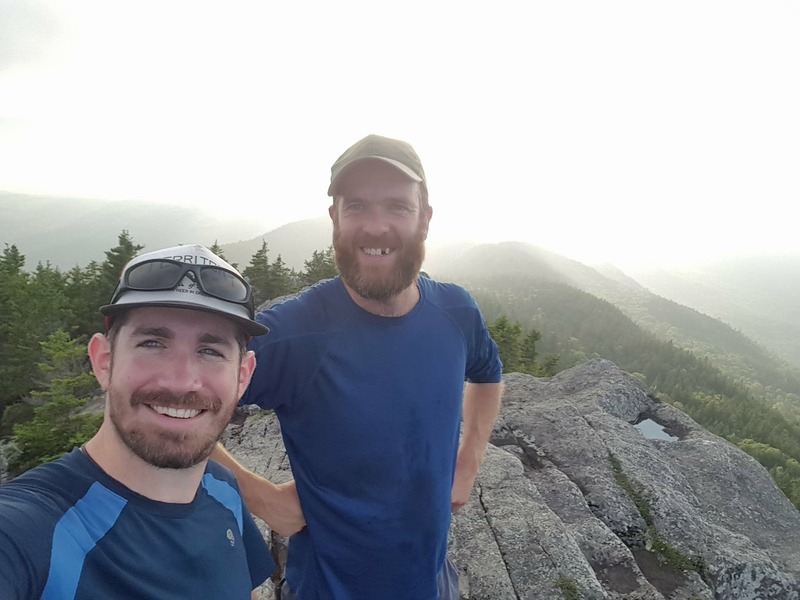 Having met at Acadia University in beautiful Nova Scotia, Dan and Dave became quick friends. After nearly 15 years of friendship we have logged many miles on trails, in life and look forward to covering 45 more. Osa is a 6 year old husky, sheppard something rather that was built for snow. 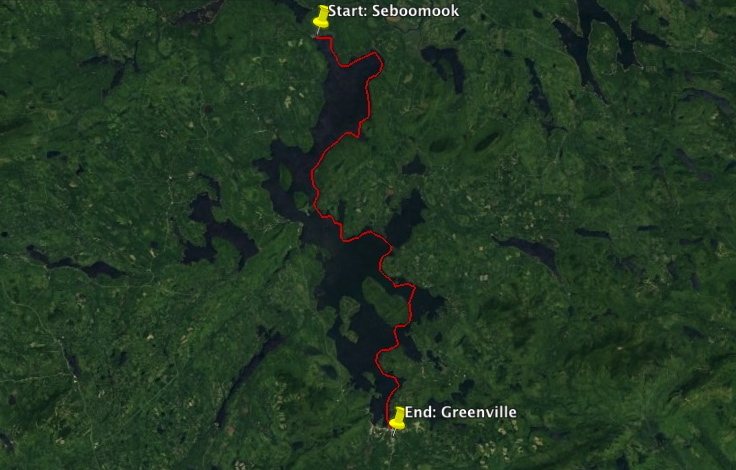 She has traversed Ontario and Maine by canoe and walked over 350km in northern quebec. Dave is a special education teacher outside of Halifax, Nova Scotia. Kyro is the miracle dog. He recently fully recovered from a broken pelvis and femur from a run in with a snow plow, under the careful and loving eye of Dan and a full year of recovery. 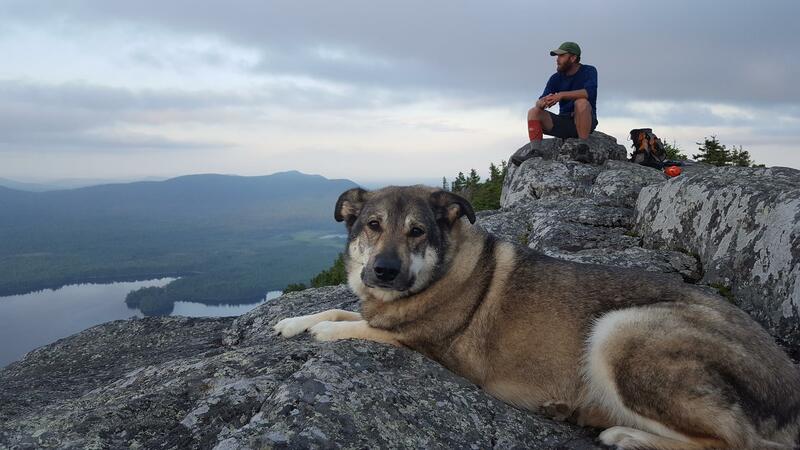 Dan is the AMC’s Maine Operations Manager, responsible for leading all operations for the Appalachian Mountain Club’s Maine Woods Initiative. Big Thank You to the Following Companies for helping us out!! !